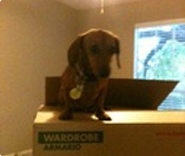 Moving can be a very stressful experience. 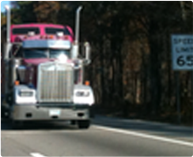 You are basically relying on a stranger to handle all your belongings. 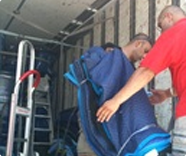 We at Houston’s Best Movers™ understand the stress that is involved, and do everything possible to eliminate it. Our team can help you plan and execute every step in the moving process, from packing your old house, to unpacking at your new house. 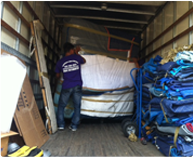 Houston’s Best Movers™ will introduce you to an experience you probably thought was impossible to achieve: A Stress Free Move! 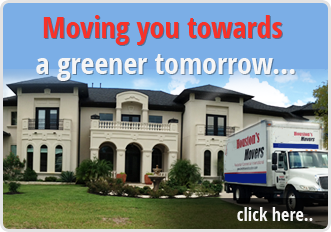 We appreciate any comment, Question and reviews about your moving experience with us !! !